I'm going to take a break from emotional posts and have this time to share with you an "unboxing" post of some of my latest makeup haul. 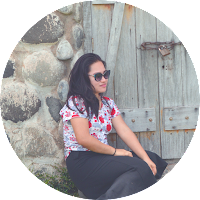 Since I'm now embracing my passion and my uber-feminine side, I guess it's time to not get embarrassed sharing this on my blog. 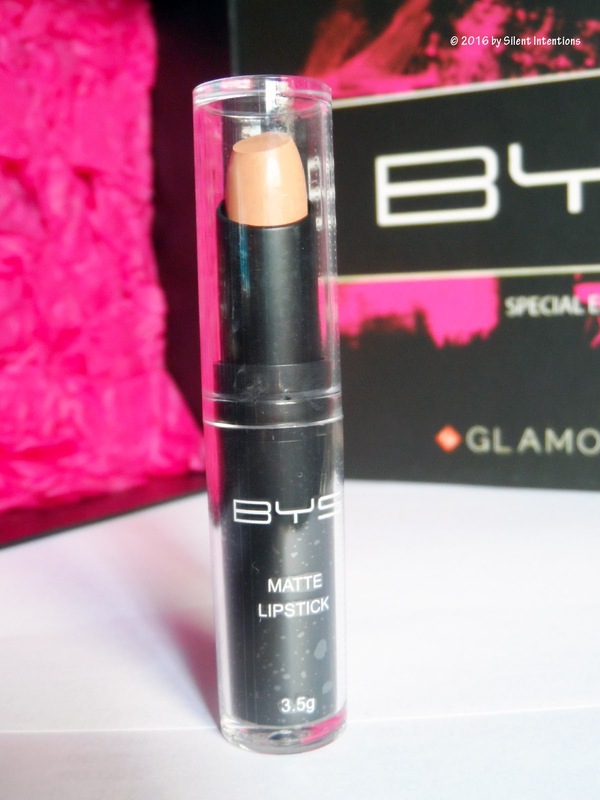 First up, is the Glamourbox Special Edition featuring BYS Cosmetics. If you do a little research, BYS Cosmetics hails from Melbourne, Australia. "With a strong emphasis on fun and fashion and with its sophisticated black styling, BYS continues to fill the void for innovative, good quality and great value cosmetics that everyone can afford." As I've read on other beauty blogs, this must be the 2nd Edition of Glamourbox collaborating with BYS Cosmetics. So here's a close up look at the items that I got in the box. First up, I got this Contour & Highlighting Kit that comes with 2 blush shades, bronzer, and highlighter. I did a little Google search and found out that they send different ones in other boxes. Next, I got this Liquid Brow Pen in Natural Light Brown Colour, which I definitely would love to try soon. I'm just waiting for the proper event so I could go glam-up with this, you know.. I intentionally pictured this that way for some reasons. I still have lots of eyeliner pots on my stash so this one might take a while before I could try. Yup. 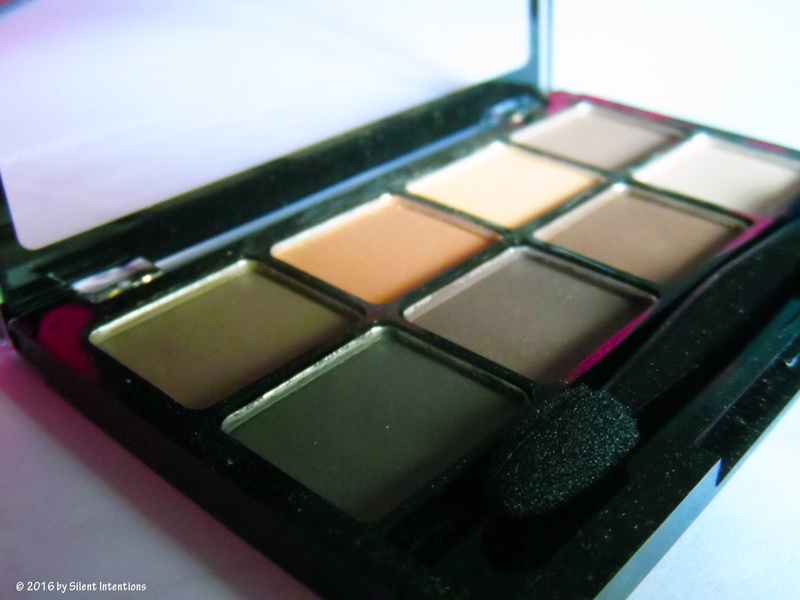 They sent this adorable little palette of matte eyeshadows which I immediately tried when I got it. Because you know, when you're a makeup junkie, you can never have enough eyeshadows on your stash., right? And yes, they are definitely pigmented and matte. Overall, this cost me P1,100 plus 100 pesos of shipping fee. But if you're going to be buying this individually it would cost you so much more. I'm not going to post the individual price just to avoid scaring you off. It's all up to you anyway. That's it for today and hopefully, I could get some swatches soon.